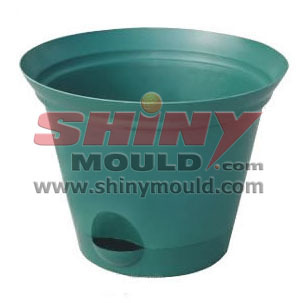 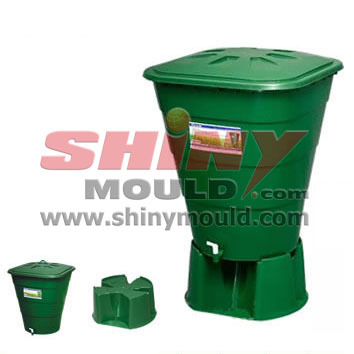 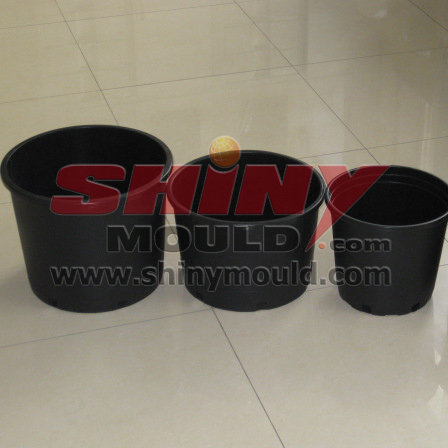 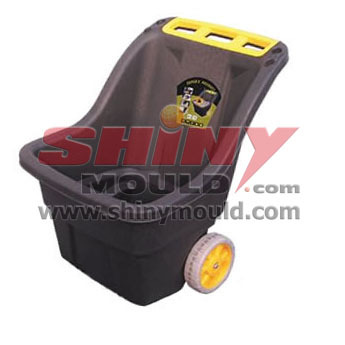 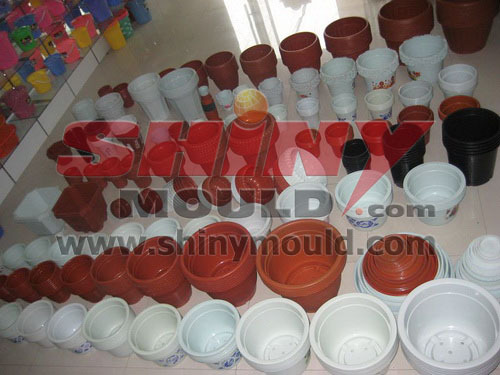 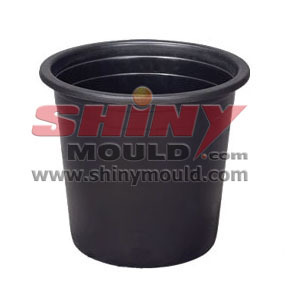 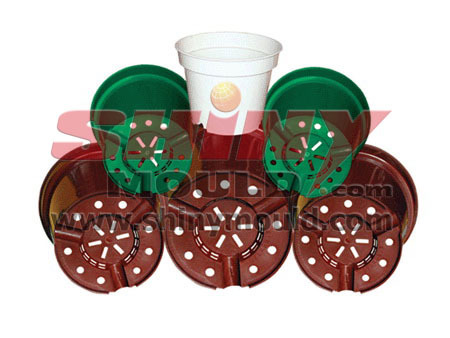 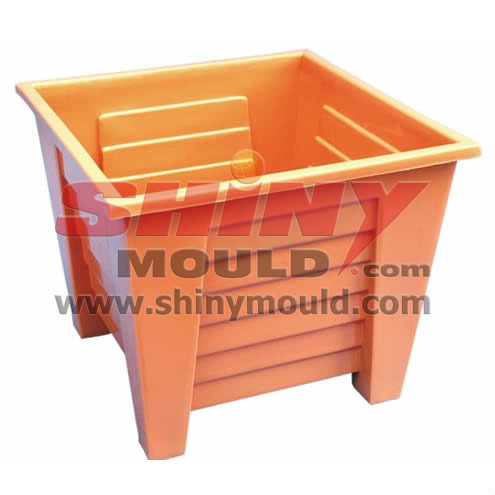 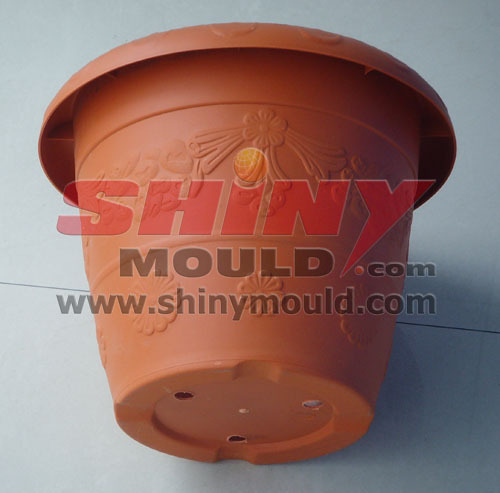 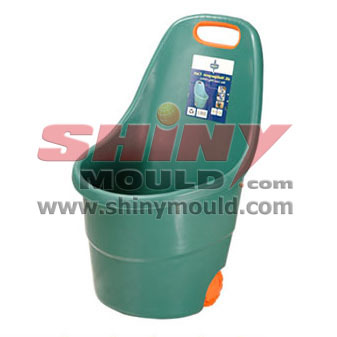 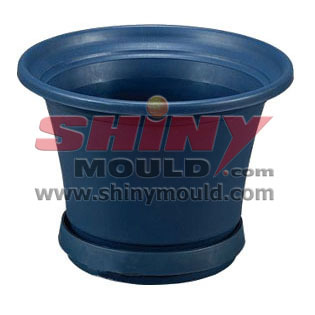 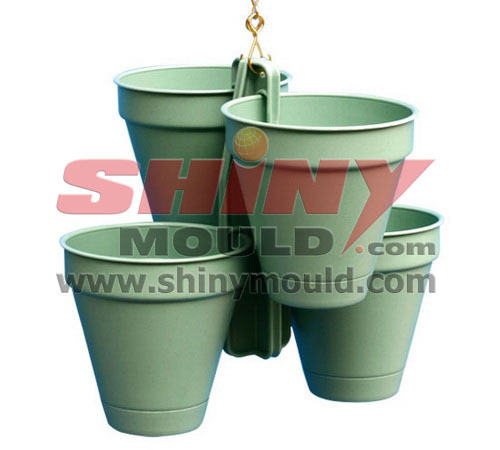 SHINY TOOL & MOULD CO., LTD specialize in flower pot mould, sprayer mould, watering can mould, garden furniture mould etc. 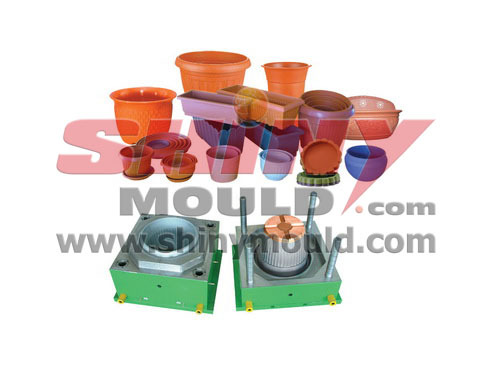 ·Mould steel: P20.718, 2738, NAK80, 45#, H13 etc. 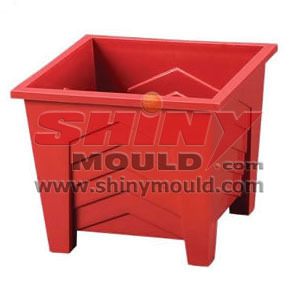 ·Injection Gate: hot runner or cold runner, according to client’s requirement. 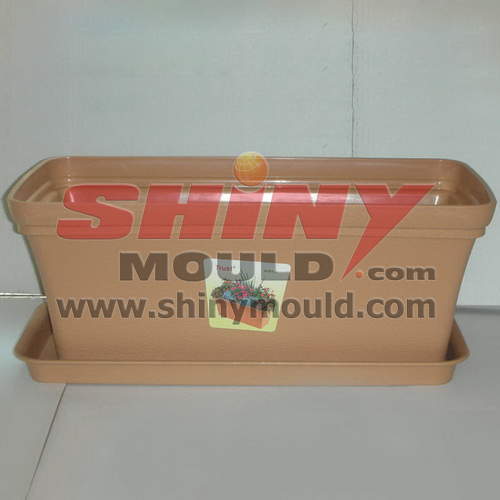 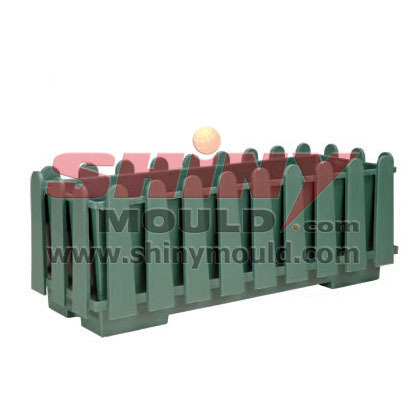 ·Mould Package: strong wooden case.